Indulge in the ancient wisdom of oracle cards. This divination tool connects you to the other side - to angels, guides, ascended masters, and loved ones that have passed, allowing you to hear messages from beyond, comforting you with love, guidance, and support. 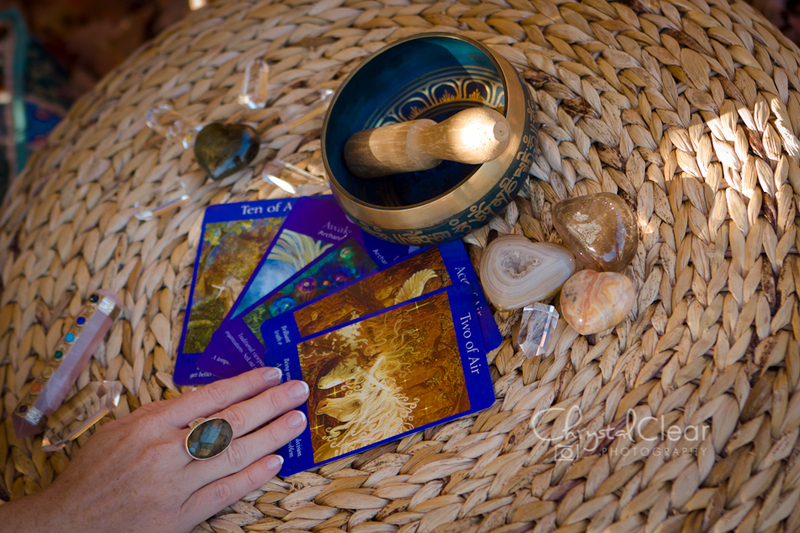 I work with oracle cards because of their beautiful and positive energy. Often angels and fairies are depicted on the cards creating a sense of comfort and protection. Laid before you, they will tell your story of what has been and what is yet to come. Let these angelic cards shed light on your unanswered questions. For more information or to book a session please fill out the contact form below. Readings now available in Hamilton, Ontario. "A psychic reading is not just about career, opportunities, good fortune or meeting tall, dark strangers. It is a sacred portal to manifesting your true destiny."